Our artificial grass ​for dogs looks and feels realistic, and is non-toxic​.​ It's a real hit for pet owners - ​n​o more muddy paws soiling the house! Dogs, cats and pets don't really see the difference and will tread on artificial grass as they would any surface. 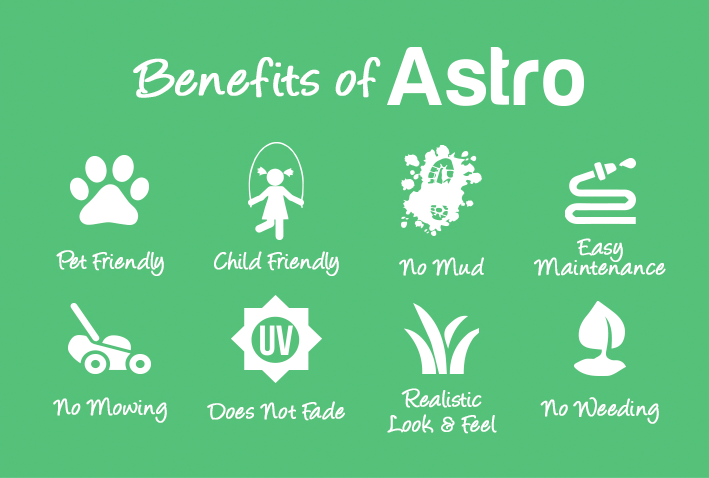 Another big advantage is that artificial grass is more hygienic than its natural counterpart. Because it's permeable, wee-wees are absorbed naturally, and number two's can be bagged and disposed of as you would on any dog walk. Keeping your ​artificial​ grass clean is really easy - a gentle soppy wash in localised areas or a power wash once in a while is all that's needed. 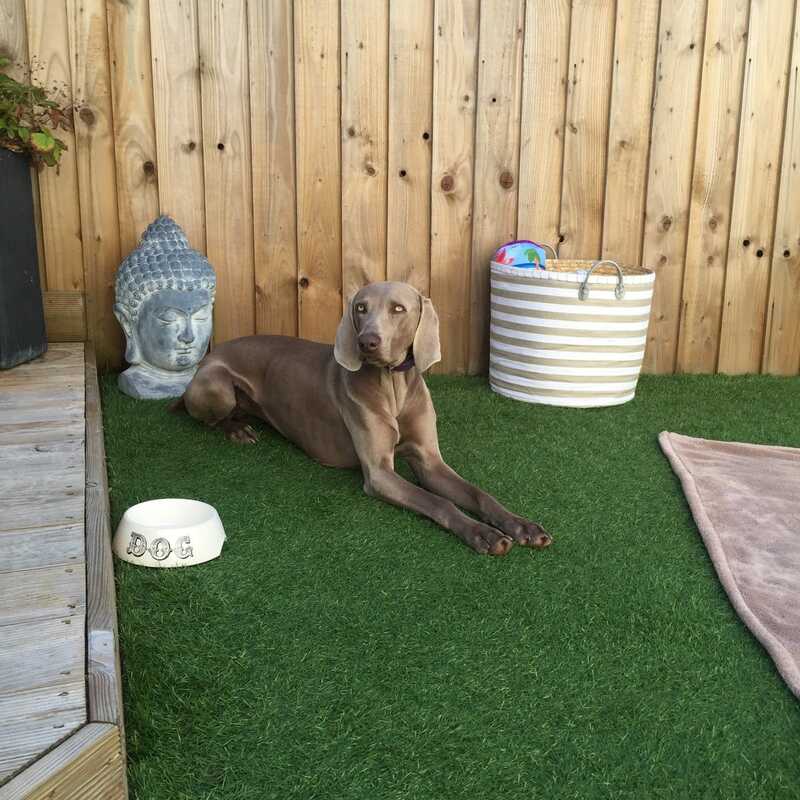 We supply and fit ​artificial grass for dogs and pets​ throughout Devon, Cornwall, Somerset and Dorset. Request a free, no obligation quote with our surveyor today.